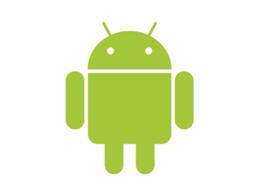 Android™ smartphones are currently the hottest thing in wireless. The explosion of announcements that was set off at CTIA Wireless has continued unabated ever since. This report focuses mainly on the emerging Android™ market, and will serve as a valuable guide for application developers in how to take advantage of opportunities to participate in this rapidly growing ecosystem. Consumers will also find the reviews and detailed comparisons of the new Android™ smartphones to be valuable in choosing from the growing number of new handsets. But not to be lost in Google’s shadow, there were several other significant announcements and technologies on display at CTIA Wireless as well. The Android Robot reproduced from work created and shared by Google and used according to terms described in the Creative Commons 3.0 Attribution License.